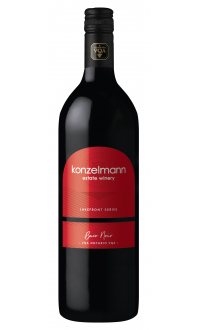 This light, easy drinking Pinot possesses aromatic notes of malted chocolate, cherry and licorice. 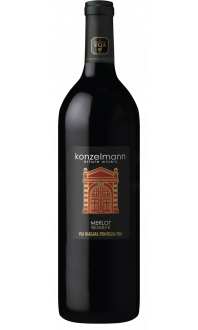 The palate is sprinkled with lively acidity and soft, welcoming tannins. Black cherry and a subtle pepper bring this wine to a pleasant conclusion. Food Pairings: Complement its natural tartness with a creamy chicken Alfredo or draw out its fruit aspect and rounder flavours with a cherry chocolate cheesecake.